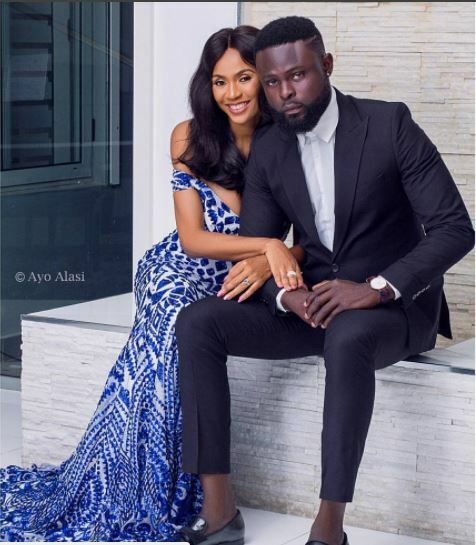 Newly married fashion stylist Yomi Casual, is still basking in the euphoria of married life as he made it known during an interview with Hip TV. The fashion stylist who set off to Dubai with his wife for their honeymoon said his family is still shocked that he is married as he has always before now said he would never get married. He continued saying marriage is fun as he and his new wife get along properly and are just so deeply in love.